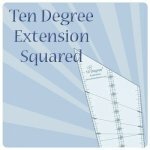 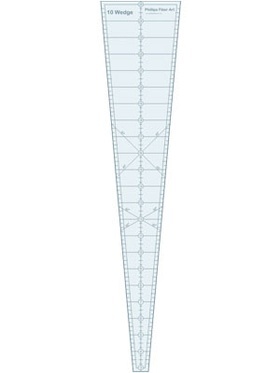 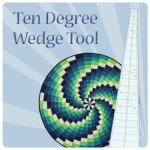 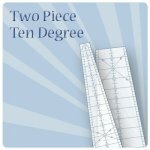 with our Ten Degree Wedge Tool. 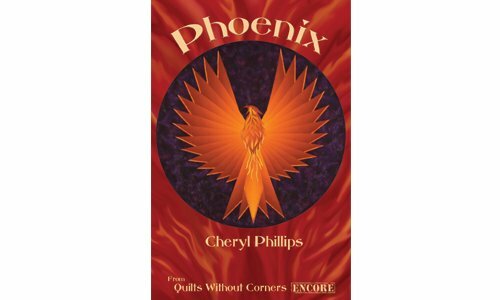 The secret is the Phoenix gradation fabric. 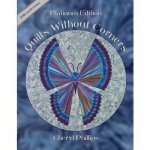 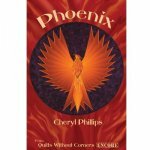 Download instructions on binding your Phoenix.